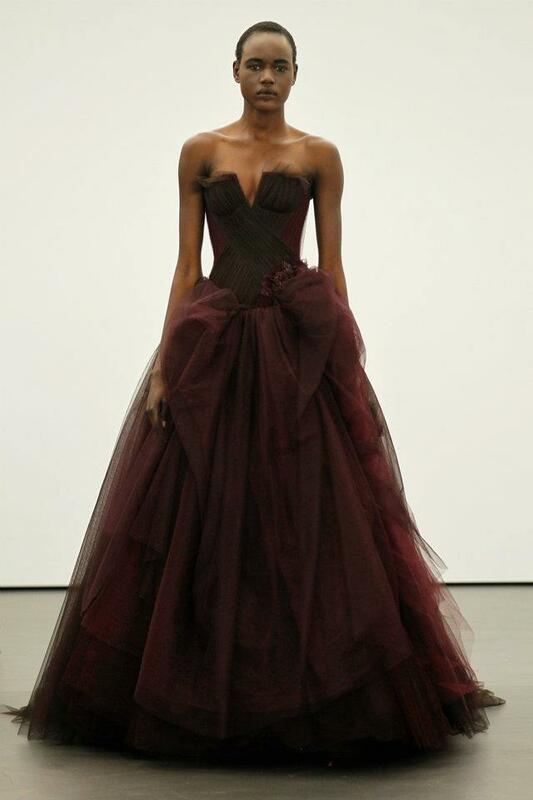 Earlier today, Vera Wang held their Spring 2013 bridal show – I can’t think of a more perfect way to end the weekend. 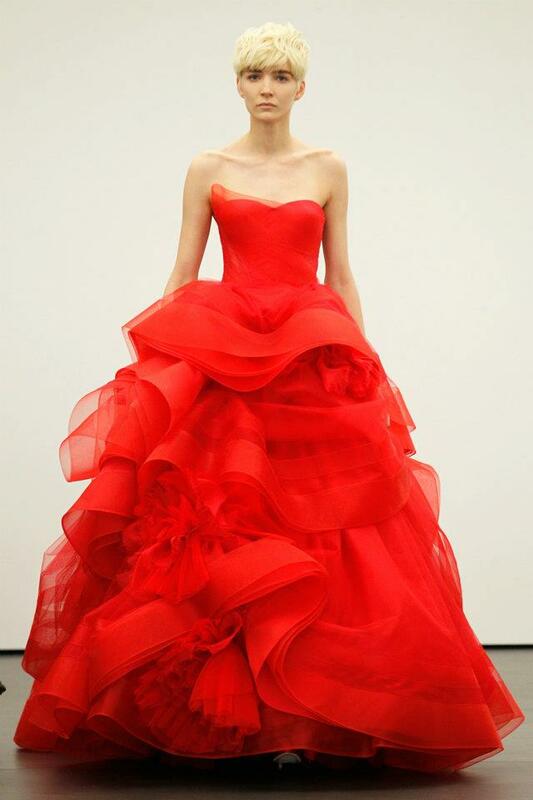 The message is loud and clear, white is out and the colour of passion is in. 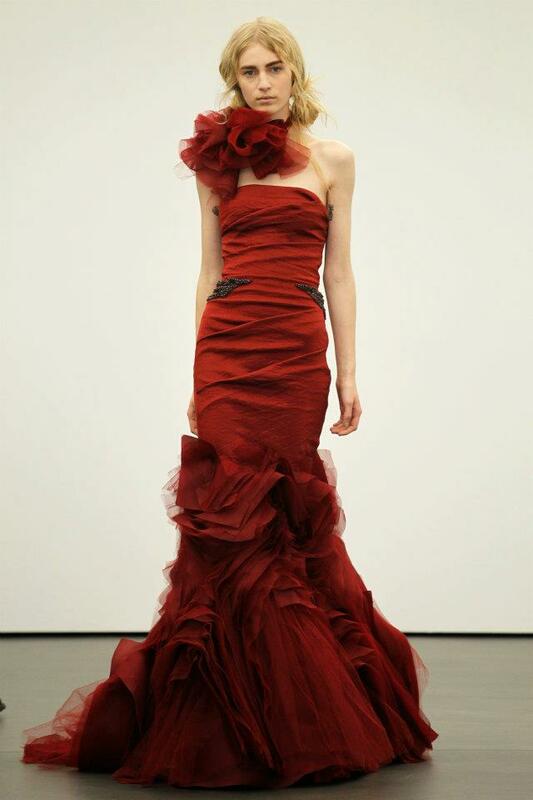 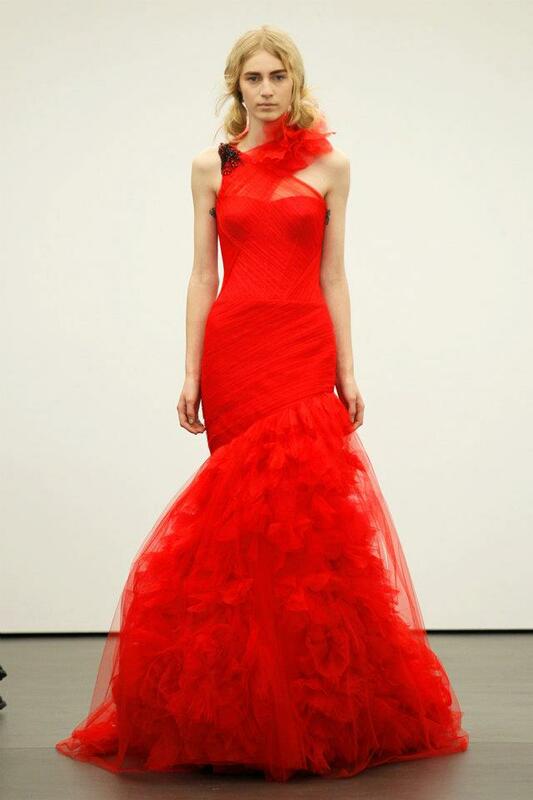 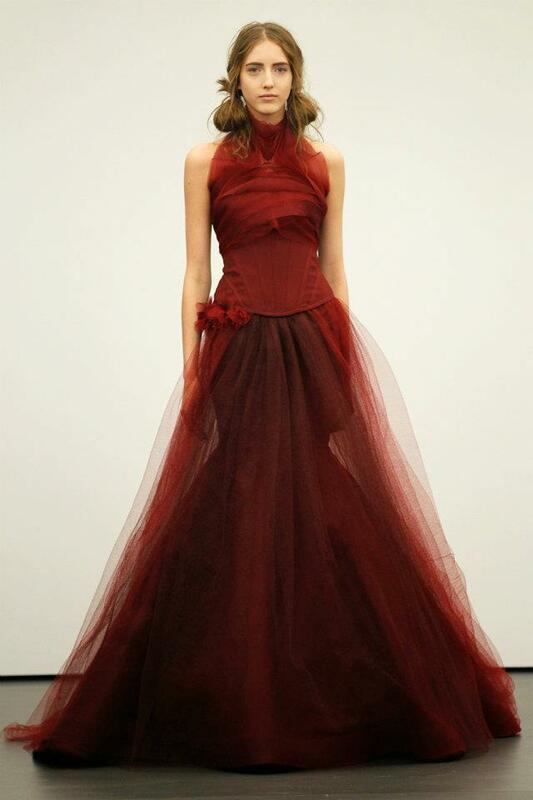 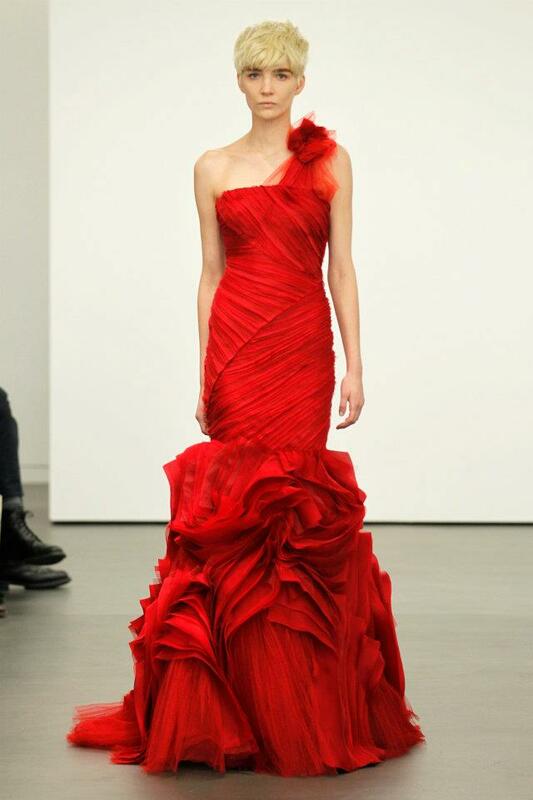 What do you think of Vera Wang’s red bridal gowns?